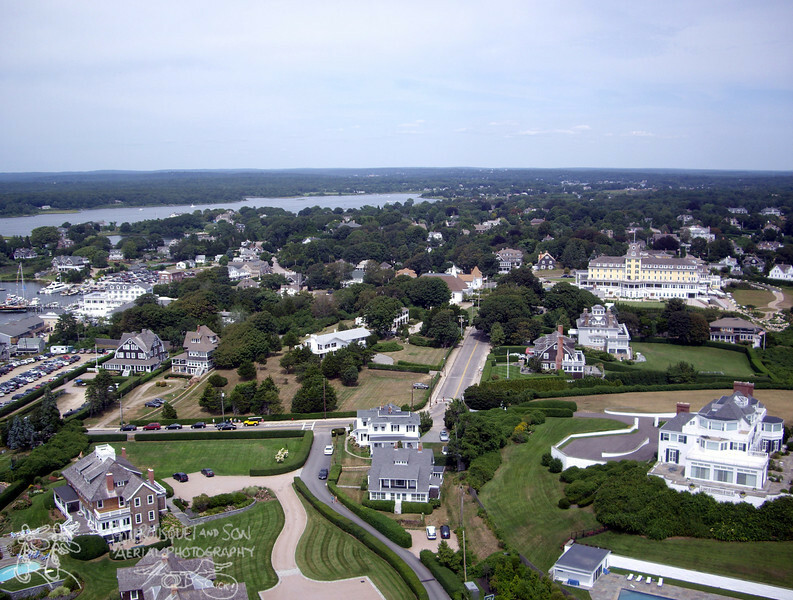 Here are some of our photos of Watch Hill. 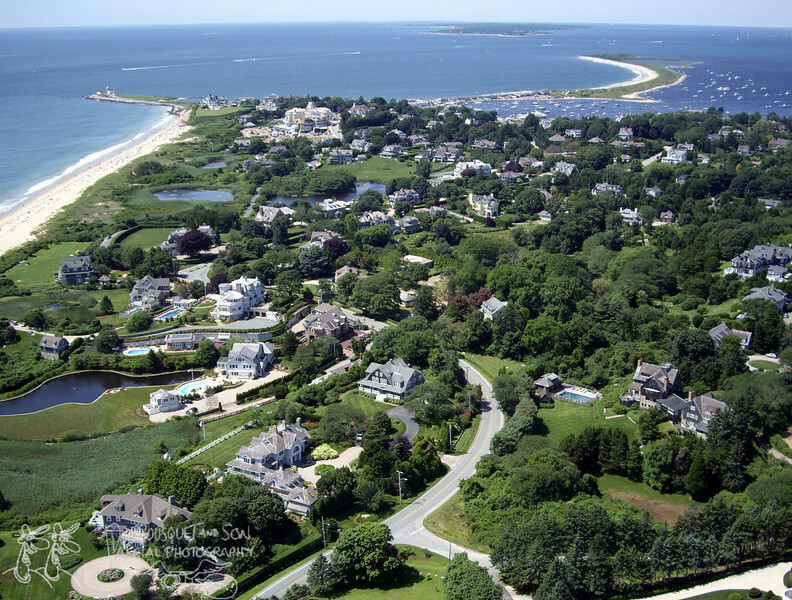 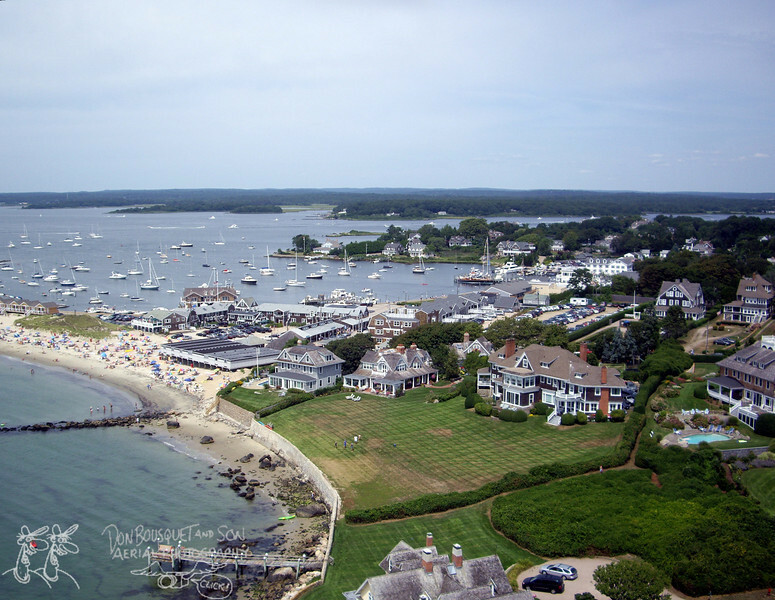 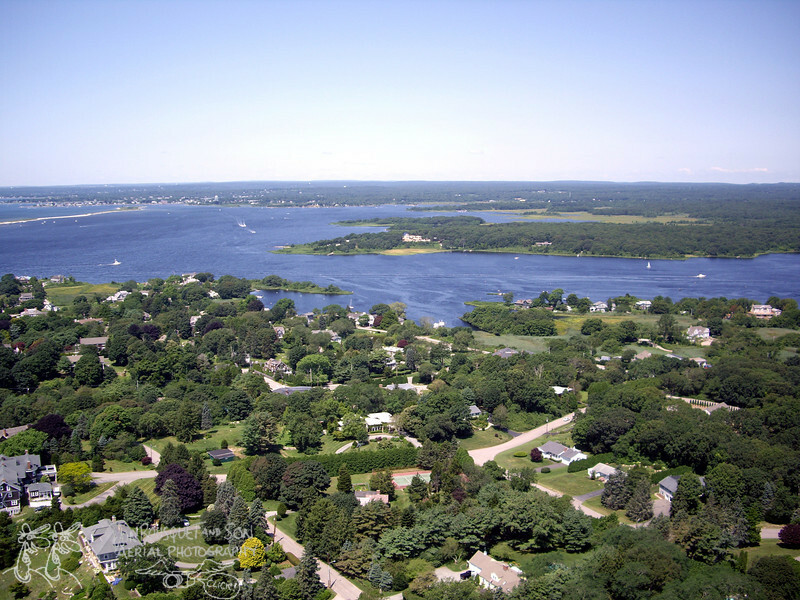 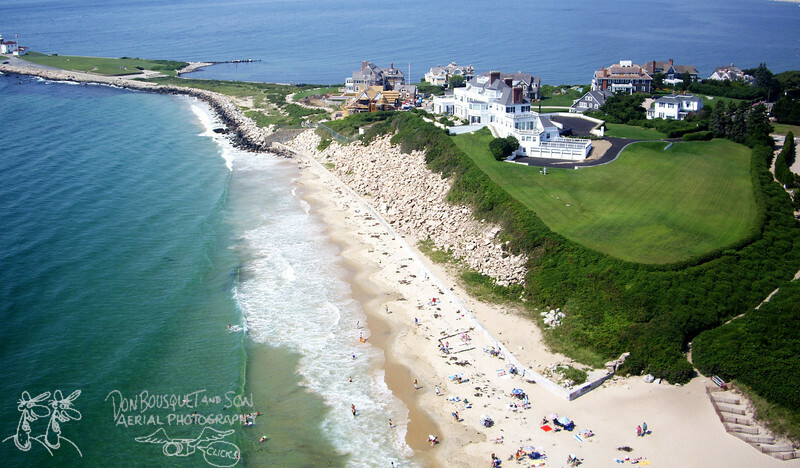 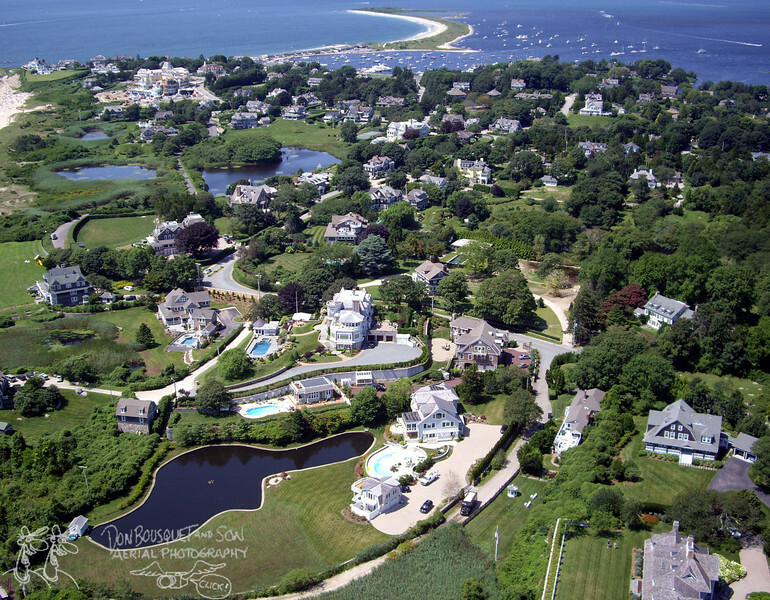 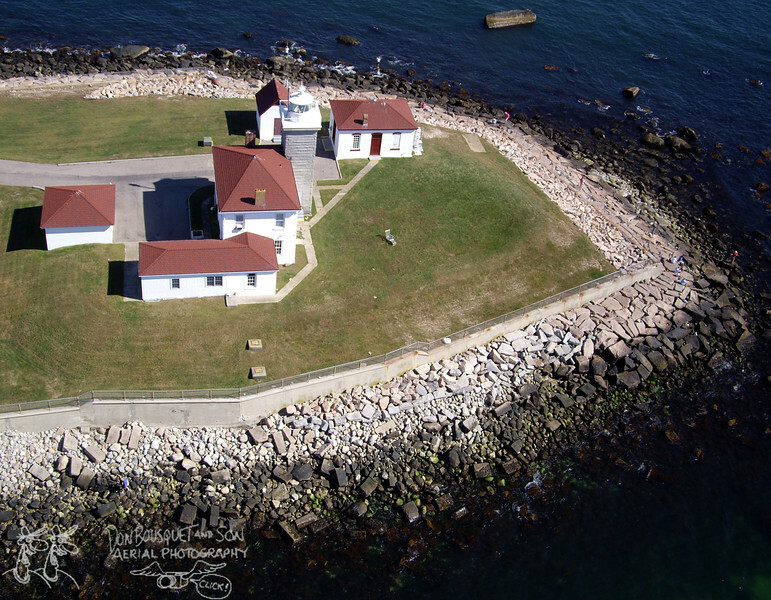 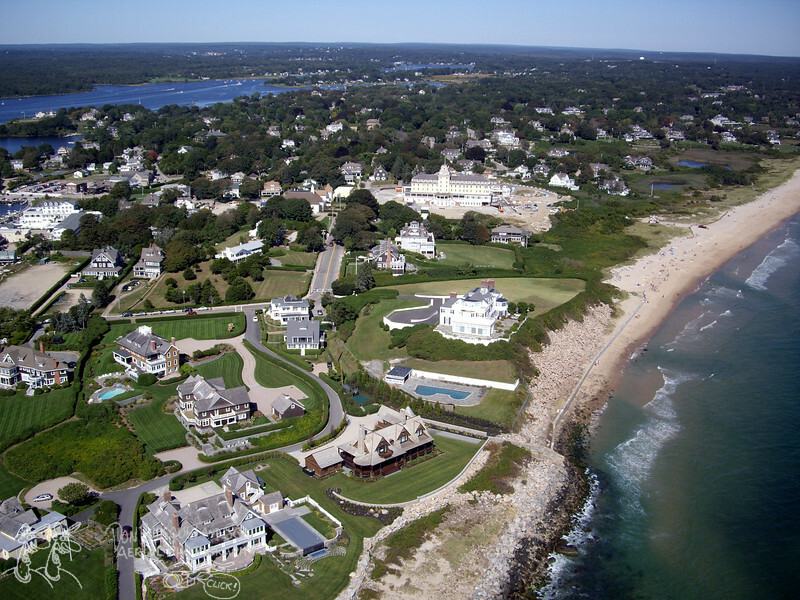 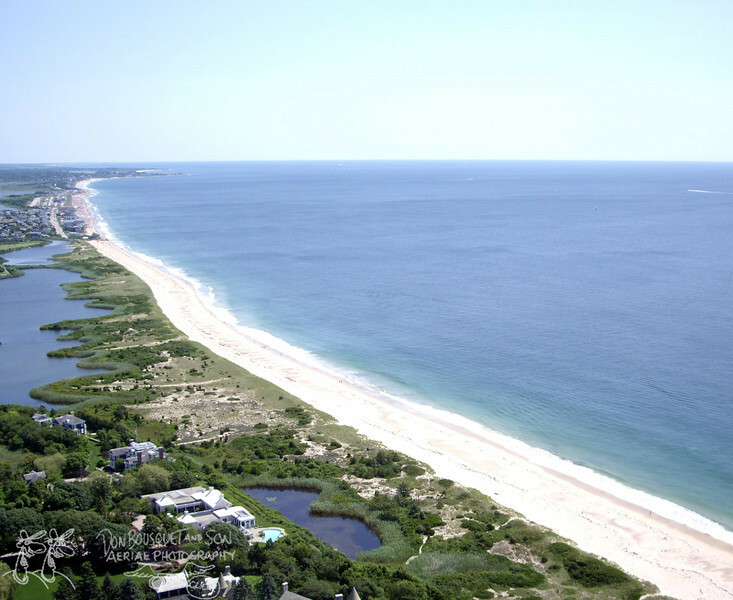 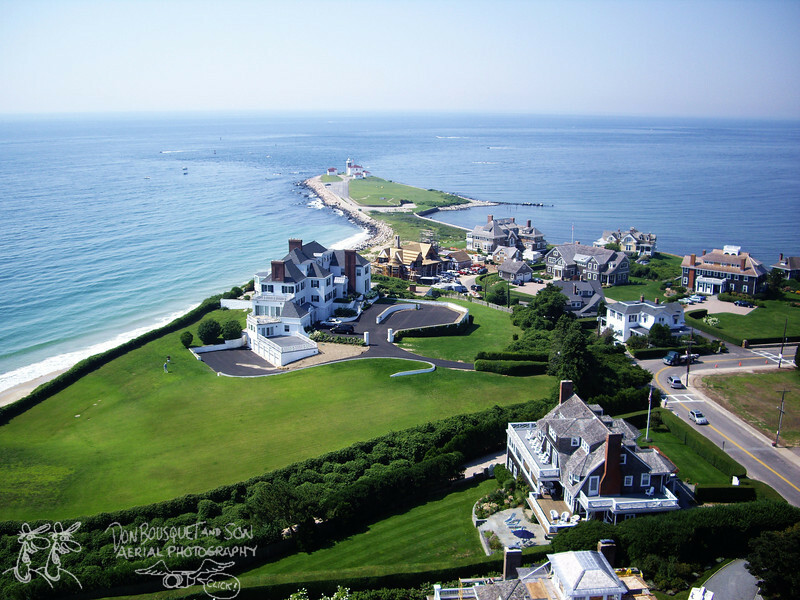 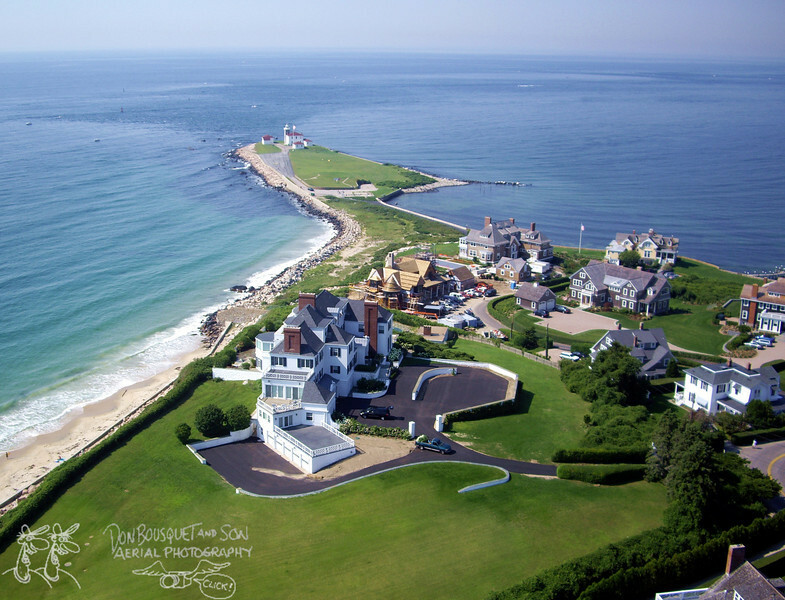 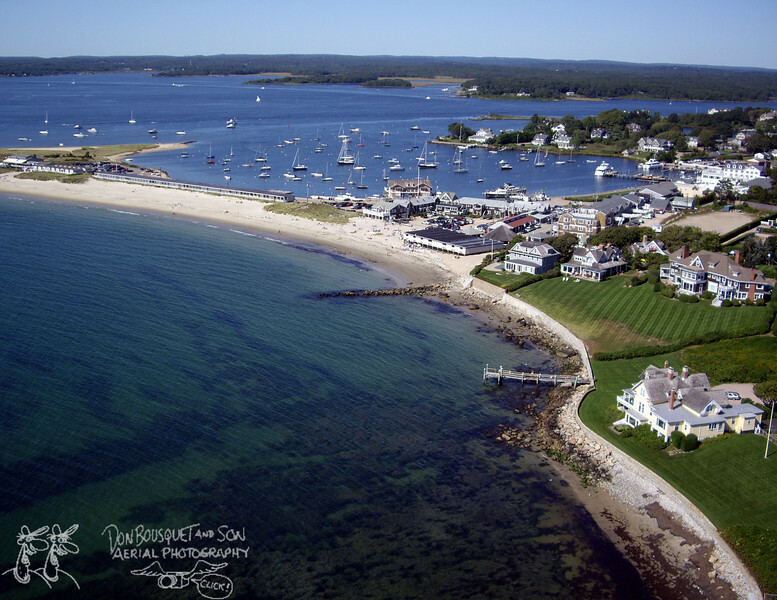 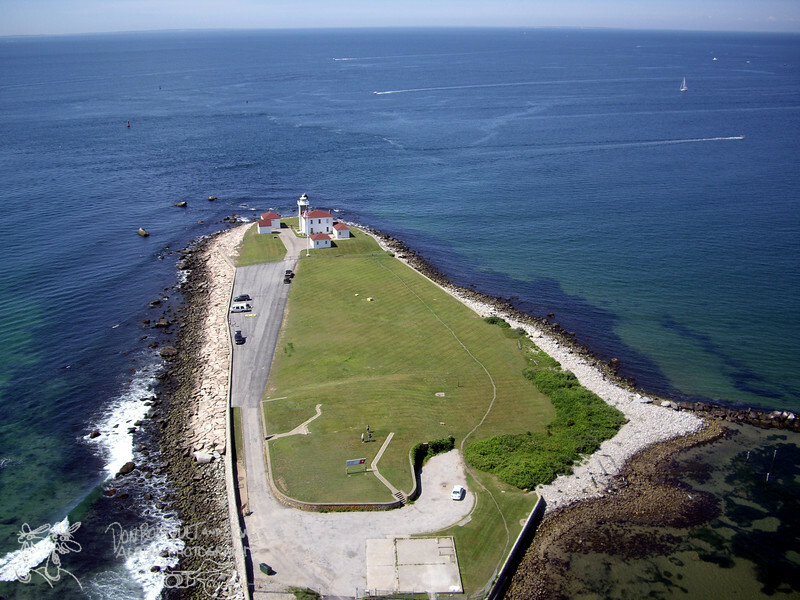 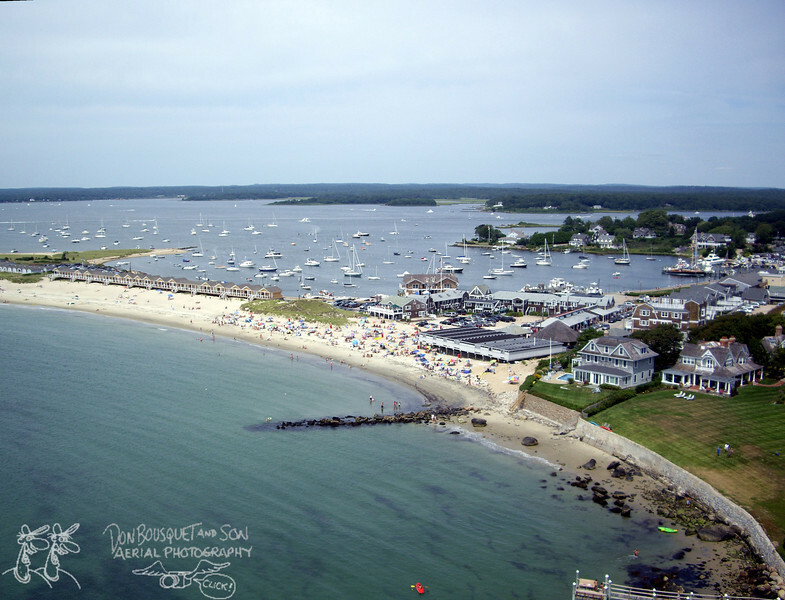 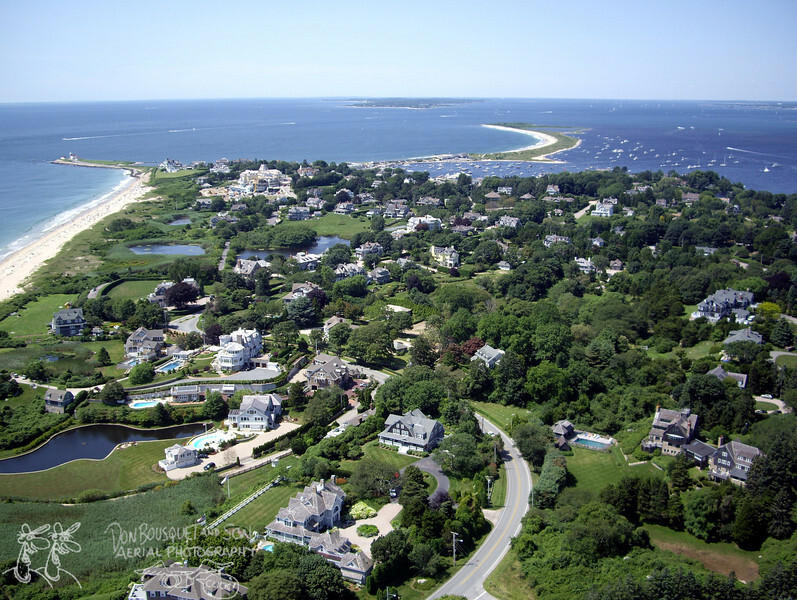 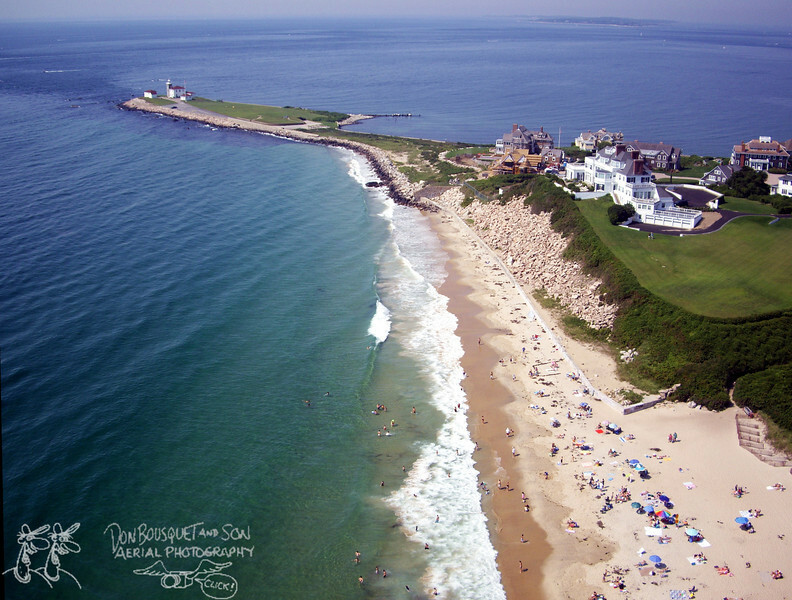 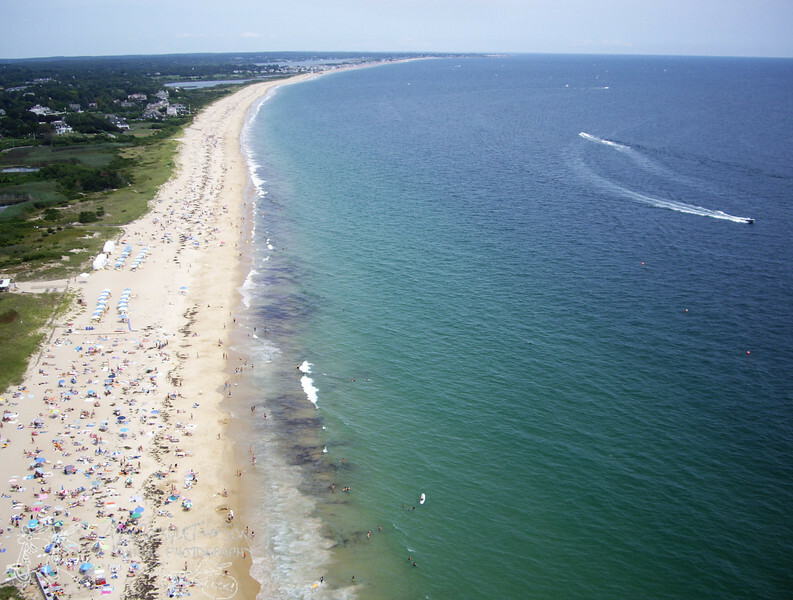 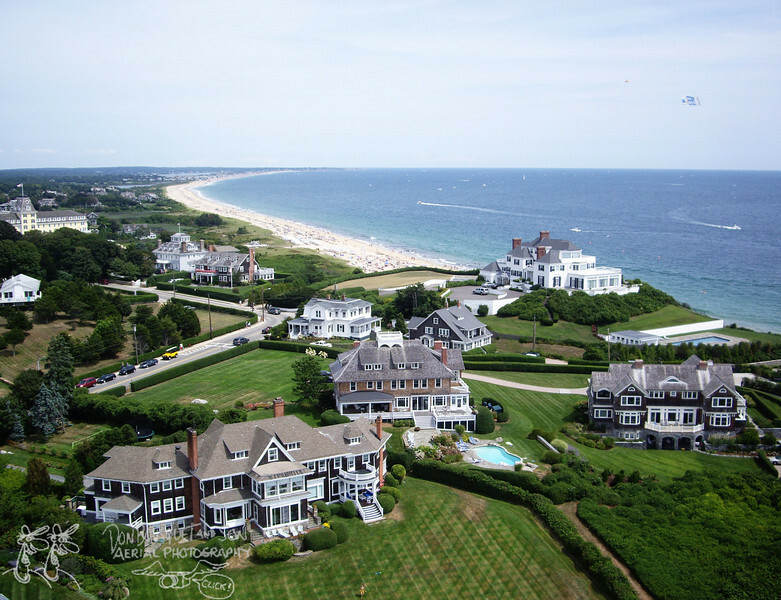 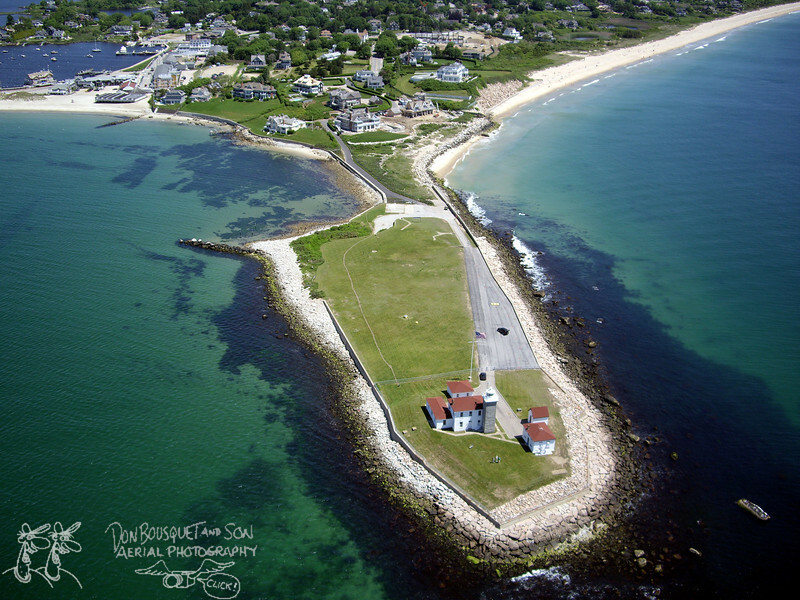 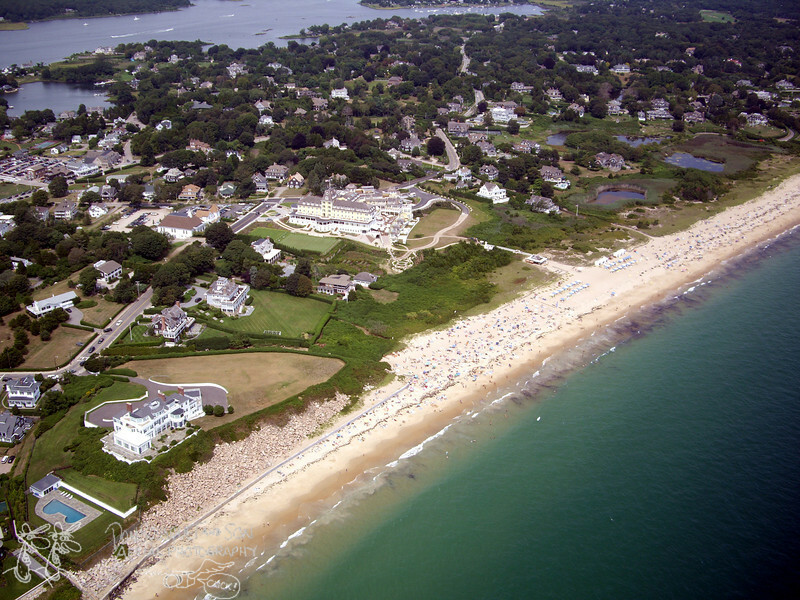 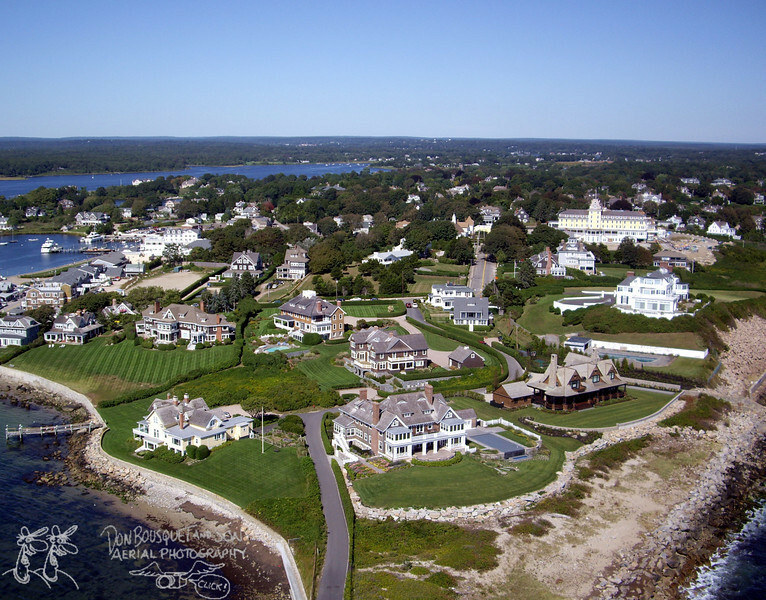 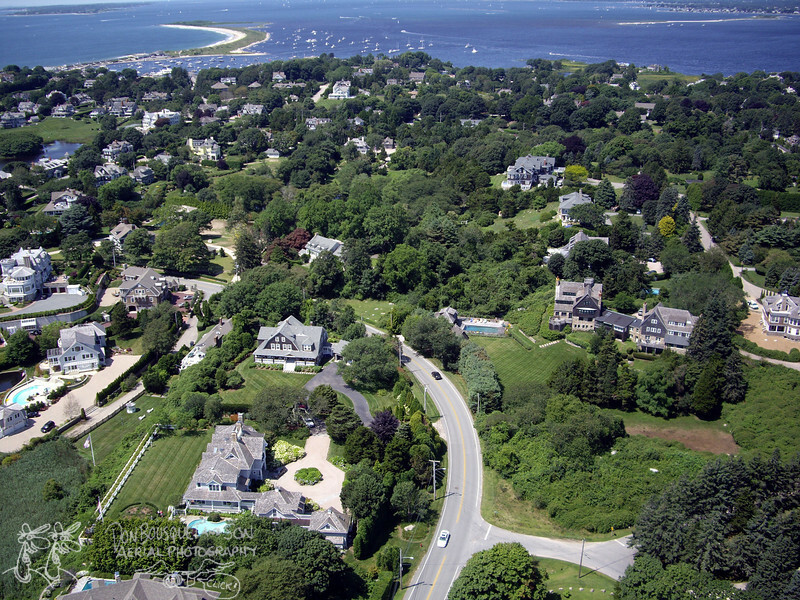 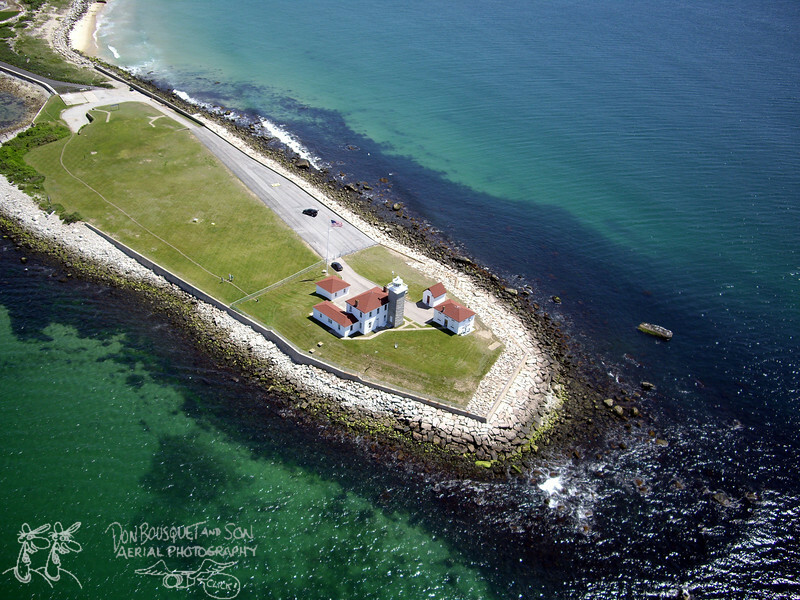 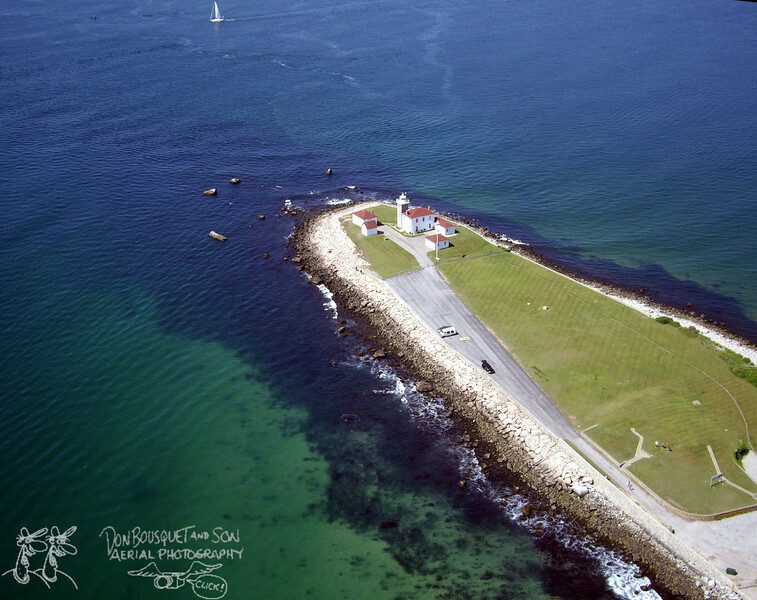 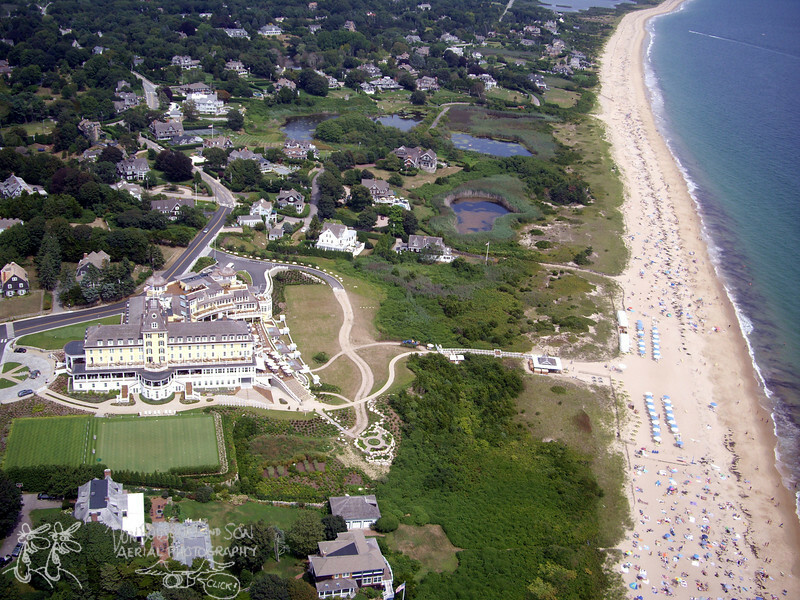 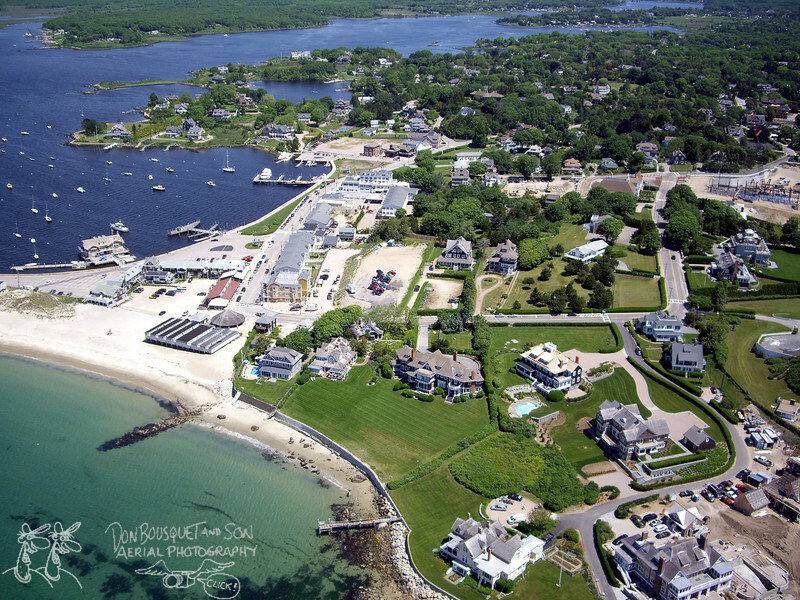 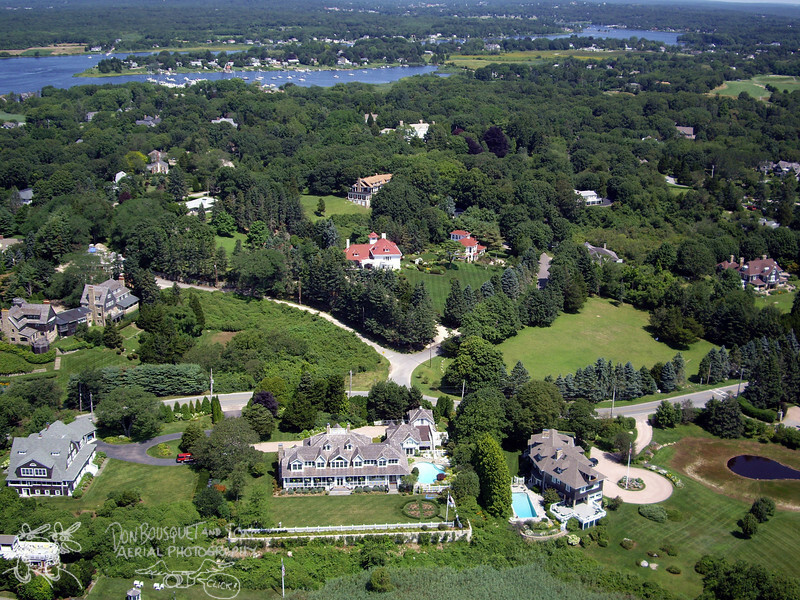 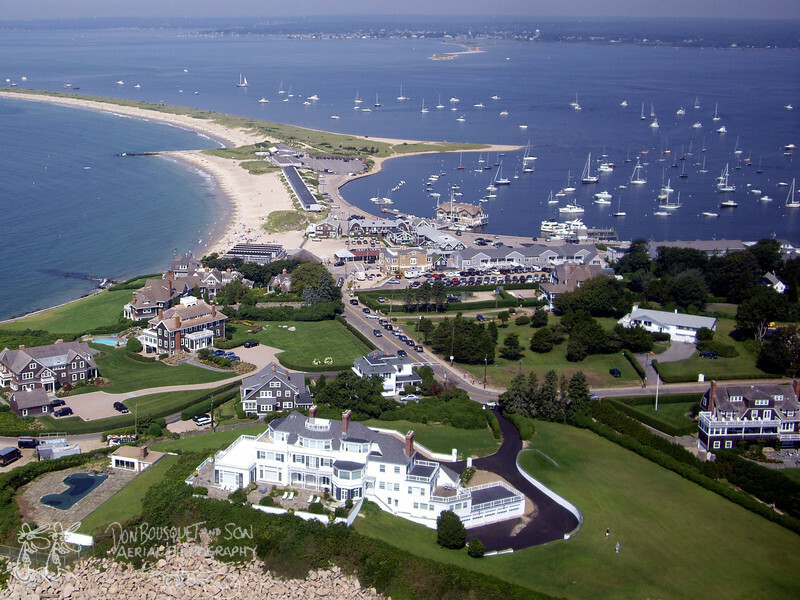 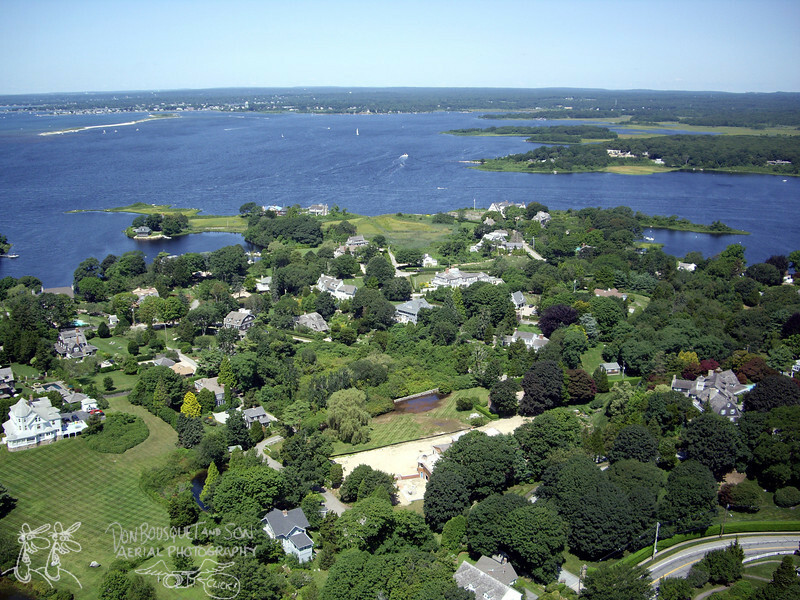 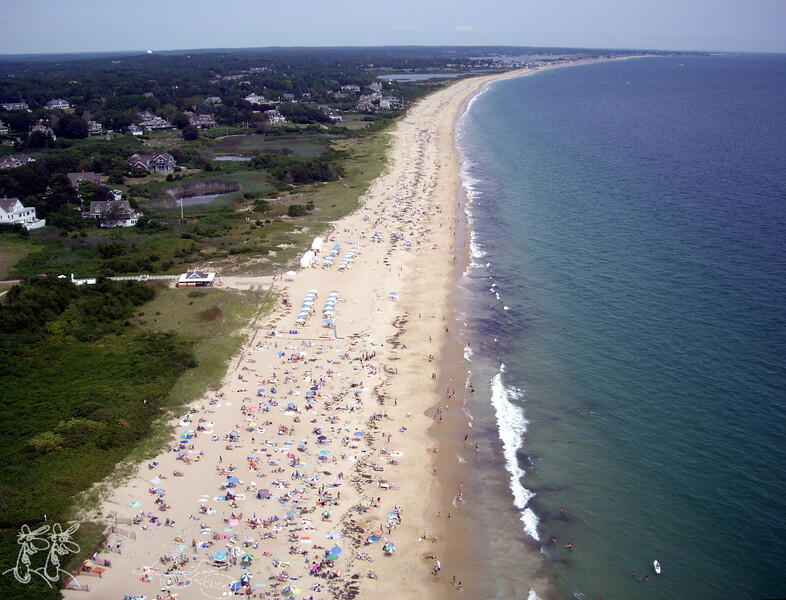 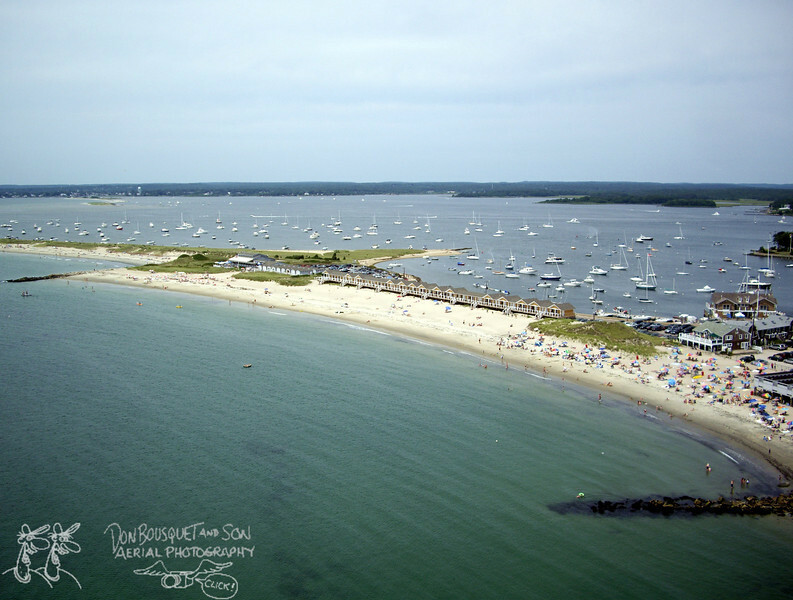 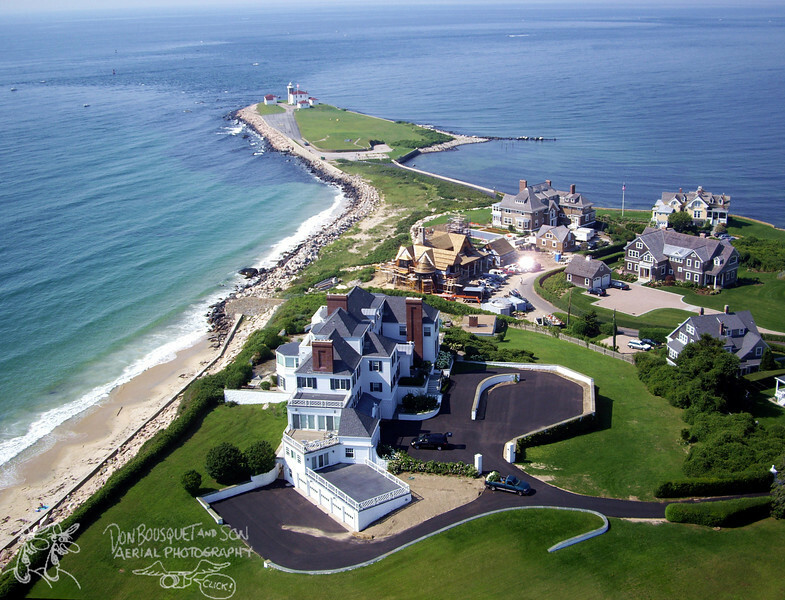 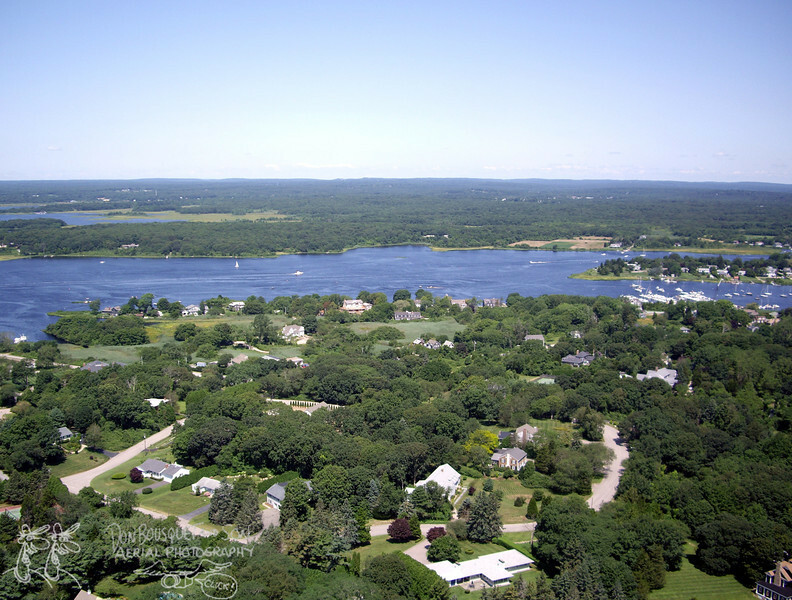 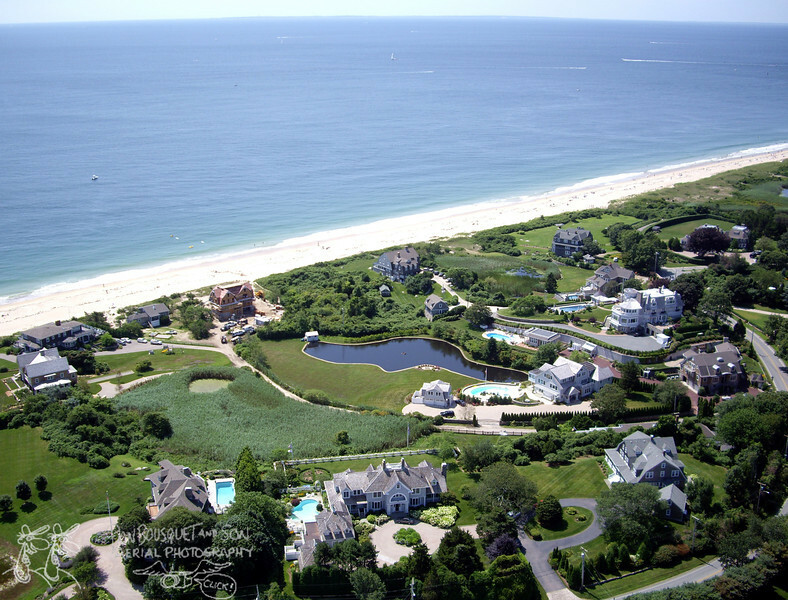 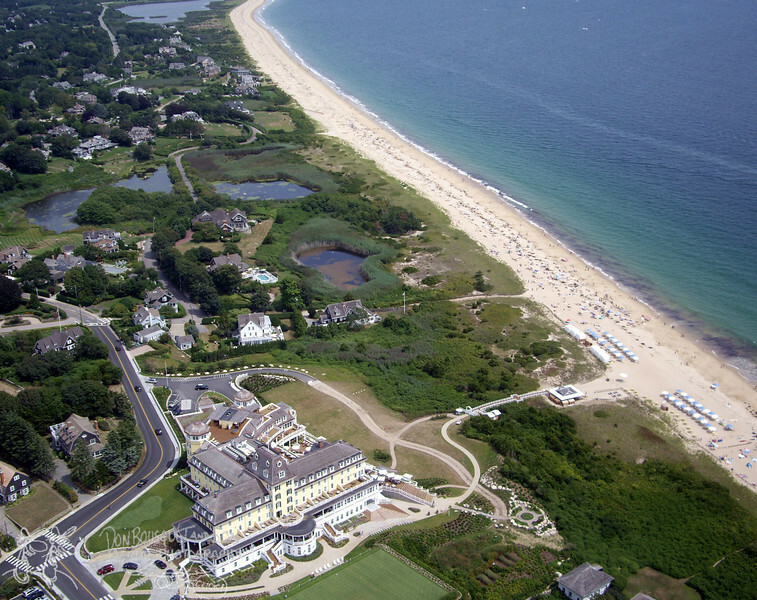 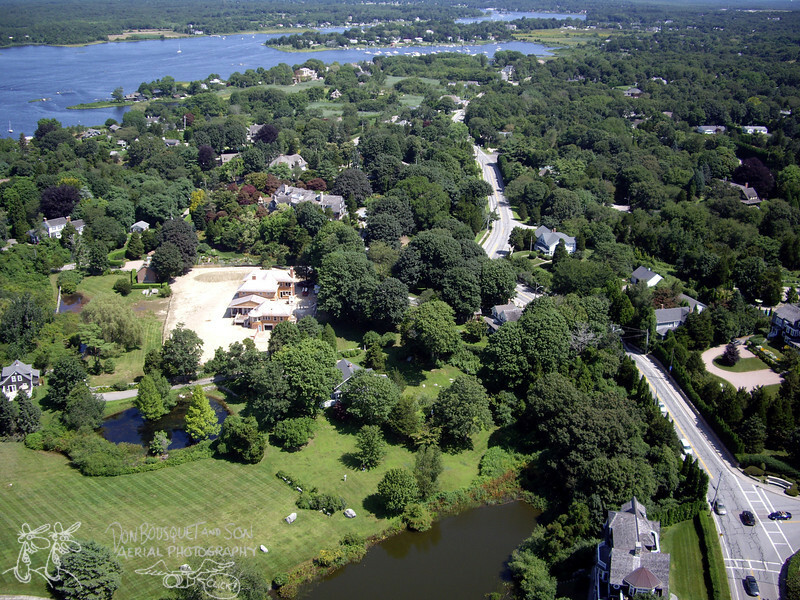 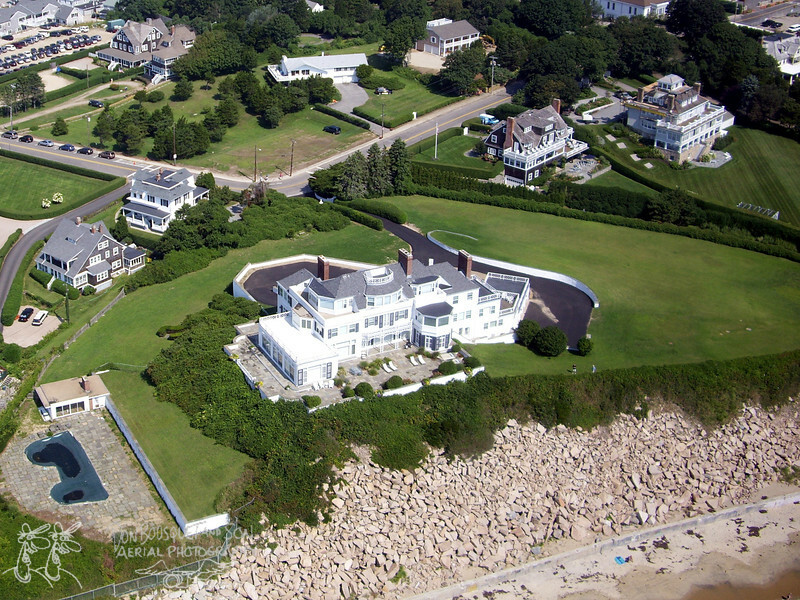 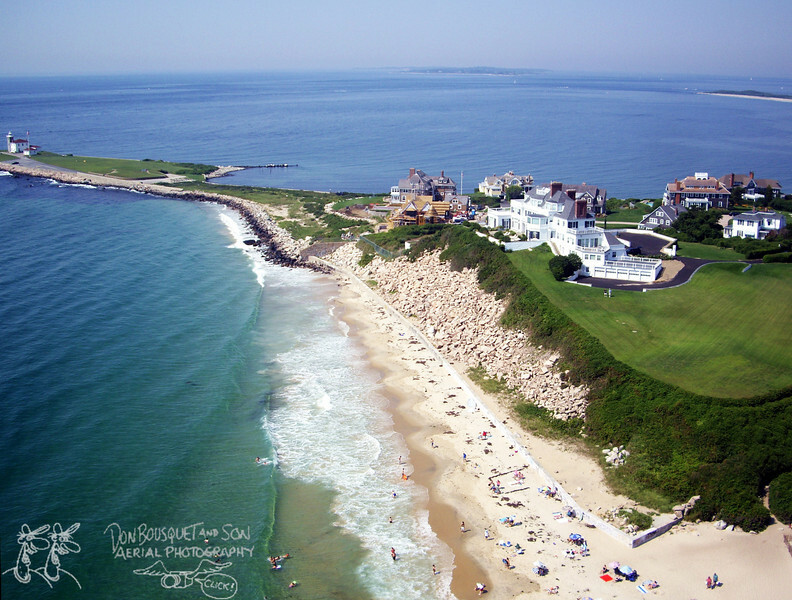 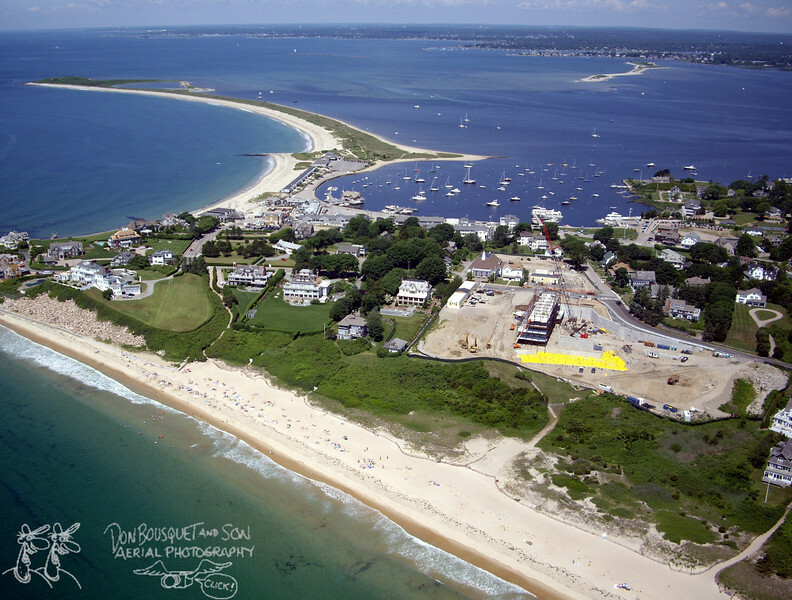 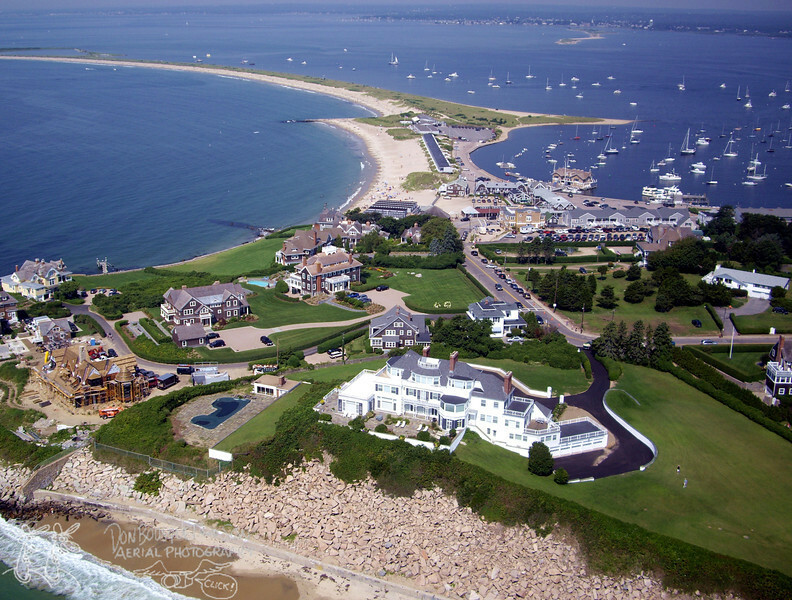 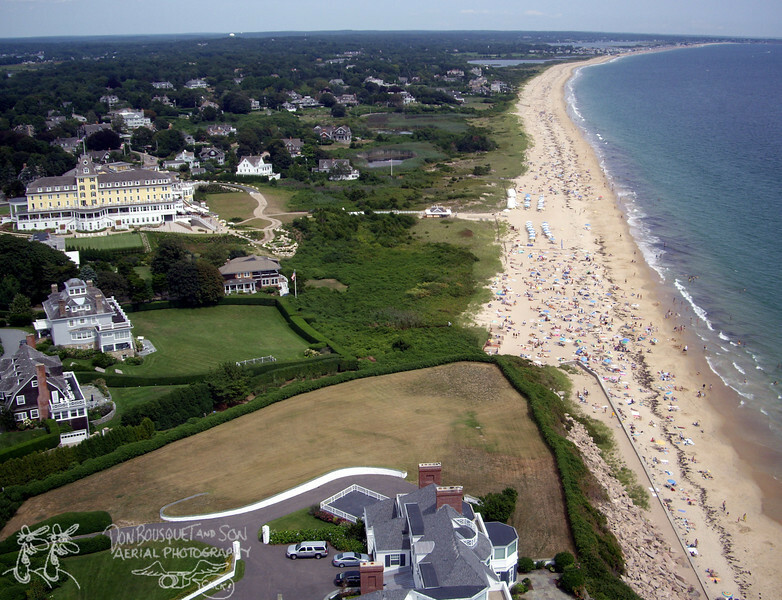 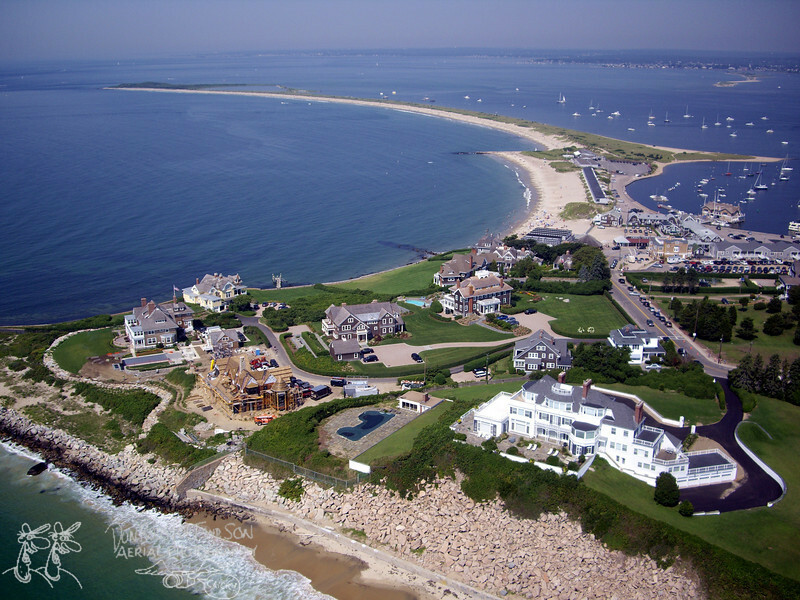 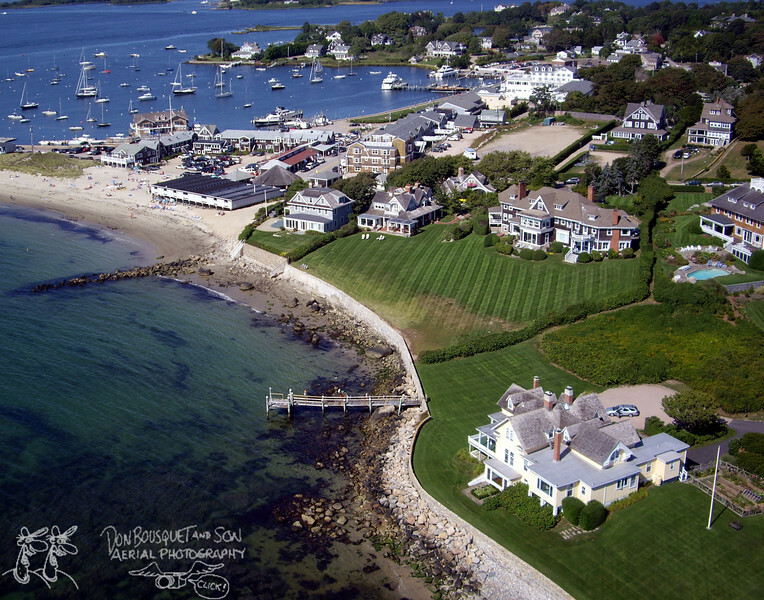 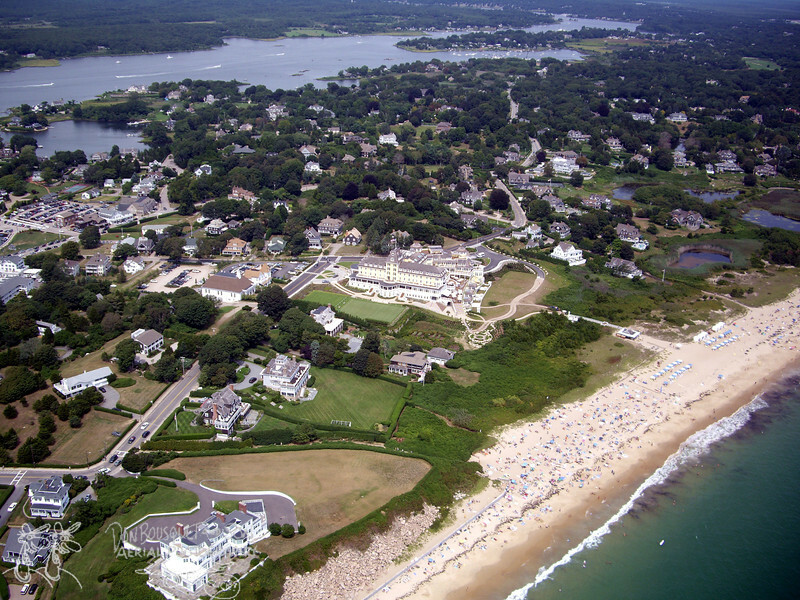 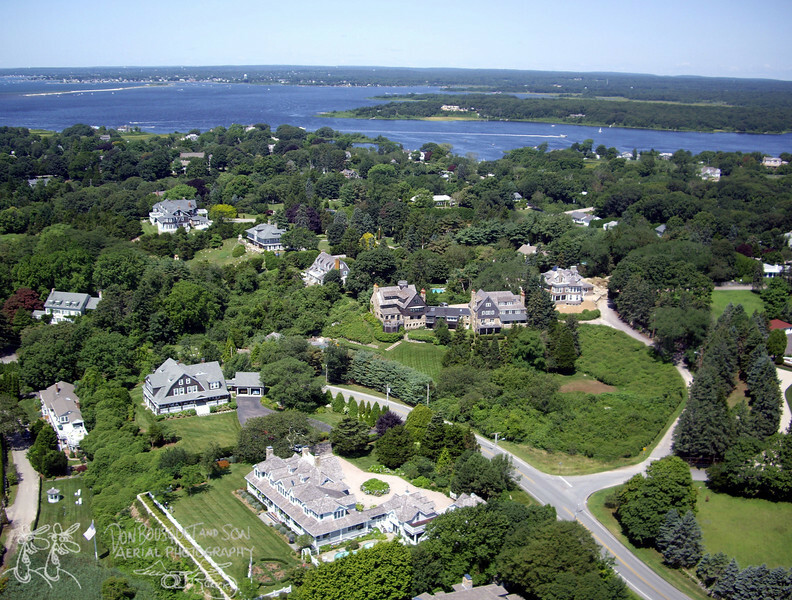 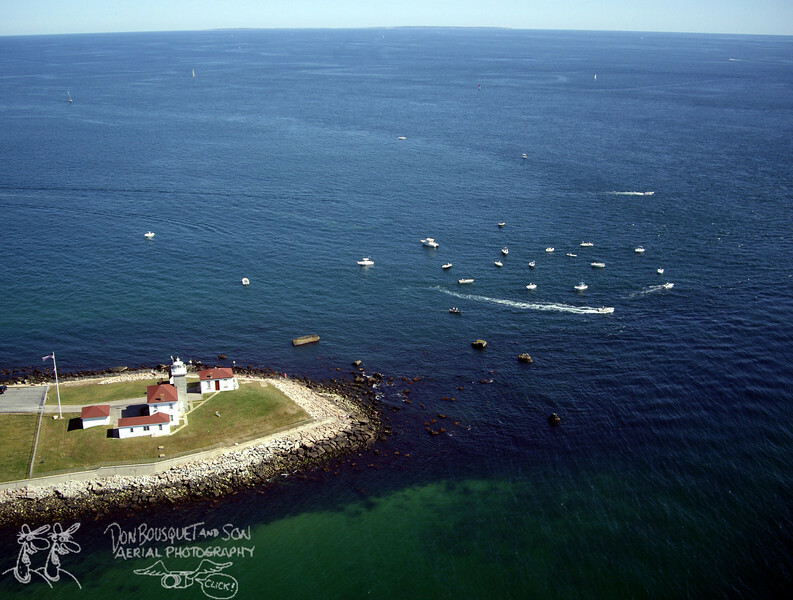 From the Ocean House to Watch Hill Cove to its amazing estates, Watch Hill is a fantastic place to see from the sky. 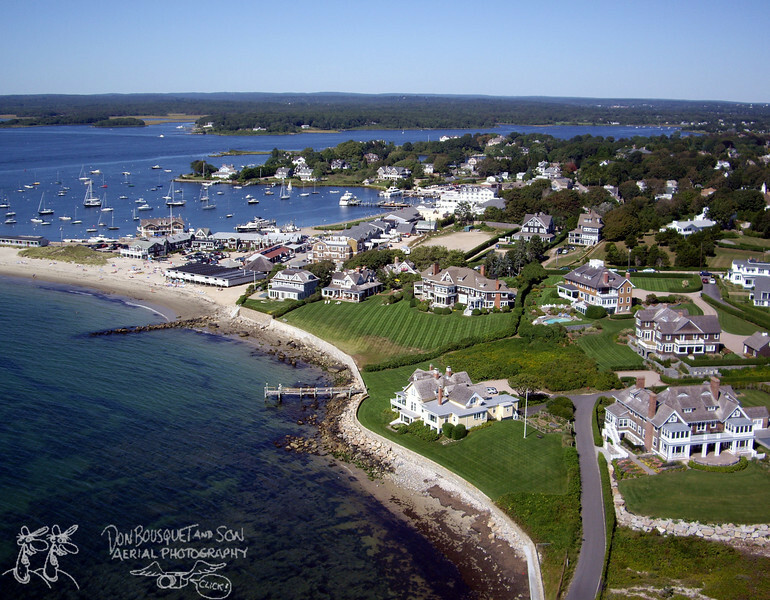 To purchase a print or digital copy of a photo, click on the Buy icon above the large photo. 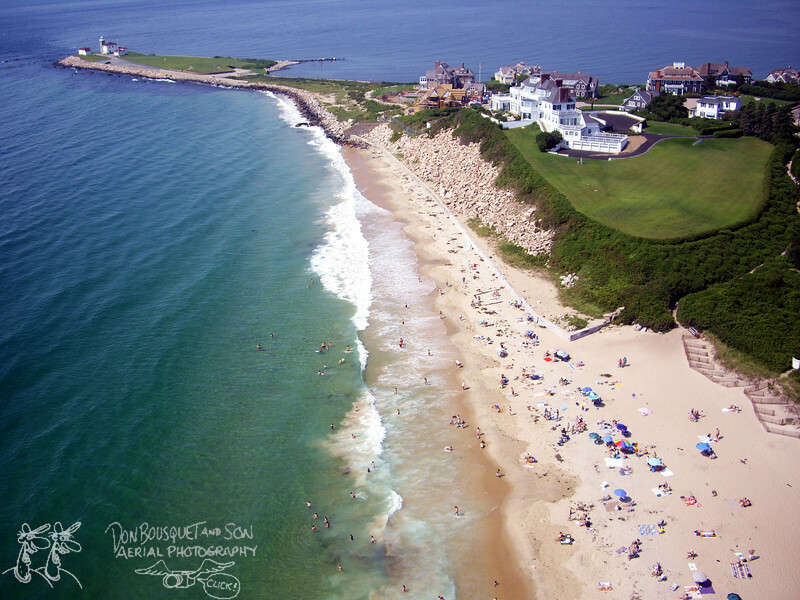 Prints and digital copies will not show the watermark seen on these images.